ONE OWNER, LOW MILES, NO ACCIDENTS. 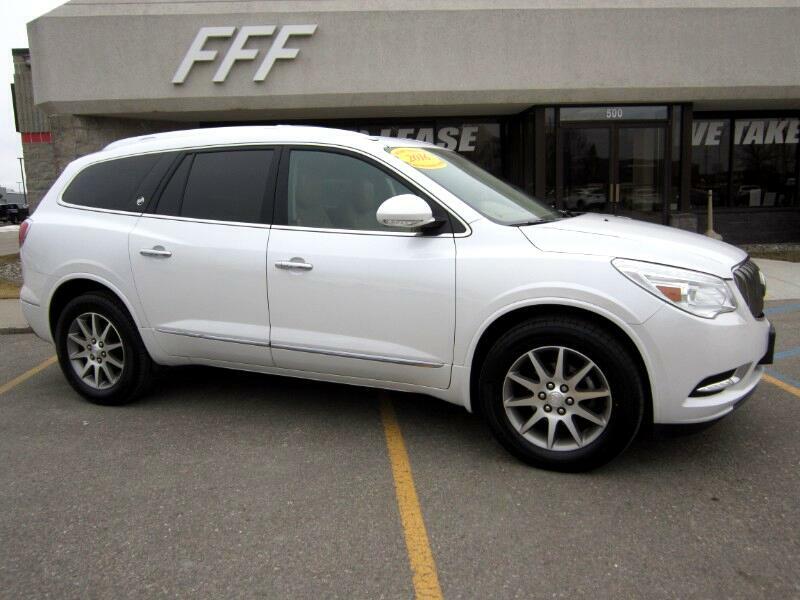 This Vehicle Has AWD, Luxury PKG, Leather Seats, Heated Front Seats, Heated Steering Wheel, Satellite Radio, Navigation< DVD, OnStar, Bluetooth, Remote Vehicle Starter, Universal Garage Door Opener, Sunroof, Side Blind Zone Alert W/Rear Cross Traffic Alert, 4G LTE WI-FI. 16 CITY MPG / 22 HIGHWAY MPG. ISD : 12 / 14 / 2015.